Encephalopathy is a term that refers to structural or functional abnormalities of the brain due to a condition or disease. This structural or functional abnormality can be temporary, but can also be permanent, so immediate detection and treatment needs to be done to increase the chances of recovery. The part of the body that is twitching. Muscle weakness in one limb. Decreased consciousness , ranging from looking drowsy to coma. Lack of oxygen supply to the brain, for example due to infection or lack of blood. Blood pressure that is too low or even too high. Drug poisoning or side effects. Liver disease , including jaundice. The glycine protein is too high in the brain, due to genetic disorders. Vitamin B1 deficiency triggered by alcoholism (Wernicke-Korsakoff syndrome). Complete blood count, to detect infection and lack of blood. Germ cultures from blood samples or other body fluids, to detect infection. Blood gas analysis to determine oxygen levels in the blood. Test toxicity or drug levels in the blood. Blood chemistry test, to determine the levels of electrolytes, sugar, and waste substances that should be treated or removed by the liver and kidneys. CT scan or MRI, to detect abnormalities in brain structure. Electroencephalography (EEG), to detect abnormalities of brain electrical waves. Infusion of fluids, electrolytes, and additional nutrients. Dialysis or kidney transplantation in uremic encephalopathy. Use drugs to increase or decrease blood pressure. In addition to drugs, patients will also be adjusted for the type of food. Certain medical procedures, to surgery can also be needed, such as dialysis to kidney transplants in encephalopathy which causes kidney failure. Some types of encephalopathy can still be prevented by taking simple steps. For example, encephalopathy caused by kidney failure can be prevented by regulating a special dietary pattern for patients with kidney disease. Or for patients who have undergone dialysis, it is necessary to do a routine examination with the kidney doctor and keep consistent with dialysis. For alcoholics, it is necessary to reduce the amount of consumption to avoid Wernicke-Korsakoff syndrome. 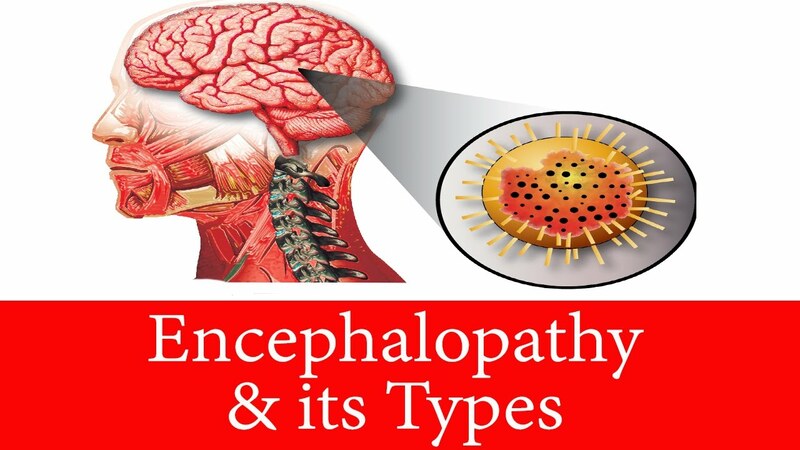 0 Response to "What Is Encephalopathy"